– Massachusetts has received $2,323,737 and collected just one record. – Idaho has received $4,359,500 and collected 4,002 records. – North Dakota has received $297,267 and collected 18 records. – Oregon has received $4,542,109 and collected 30,059 records. – Wisconsin has received $3,481,372 and collected 16,616 records. Although he had once attacked his sister and threatened an ex-girlfriend, neither woman had wanted to send him to jail so he never acquired a criminal record. Some states have attempted to better identify dangerous individuals before they harm others. California and New York have recently passed controversial legislation that requires doctors and other health-care professionals to report people who present credible threats to themselves or police. Sitting in the organization’s headquarters in Newtown, Conn., McGuidan said the federal government has focused too much on guns in the wake of the shooting at nearby Sandy Hook school. When the administration finally turned its focus to mental health, he said it seemed like an afterthought. McGuidan says he only needs to walk across the street from the gun-lobby group’s national headquarters in Newtown for evidence of the country’s mental health-care breakdown. 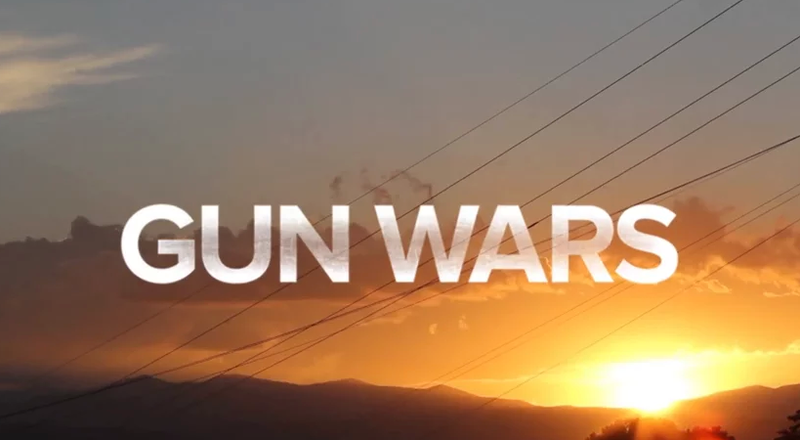 For the complete project “GUN WARS: The Struggle Over Rights and Regulation in America,” visit http://gunwars.news21.com. Please consider donating to Oklahoma Watch in support of nonpartisan, in-depth, investigative journalism on some of the most important, challenging public-policy issues facing our state today.